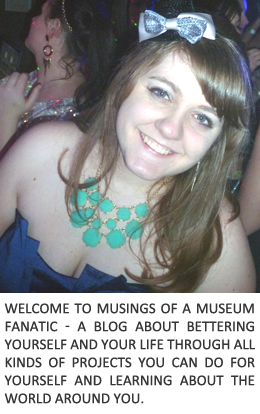 Musings of a Museum Fanatic: Cold day! Thanks to the fact that it felt like almost -50 with the windchill today it seems like everyone in the Chicagoland area got a cold day. 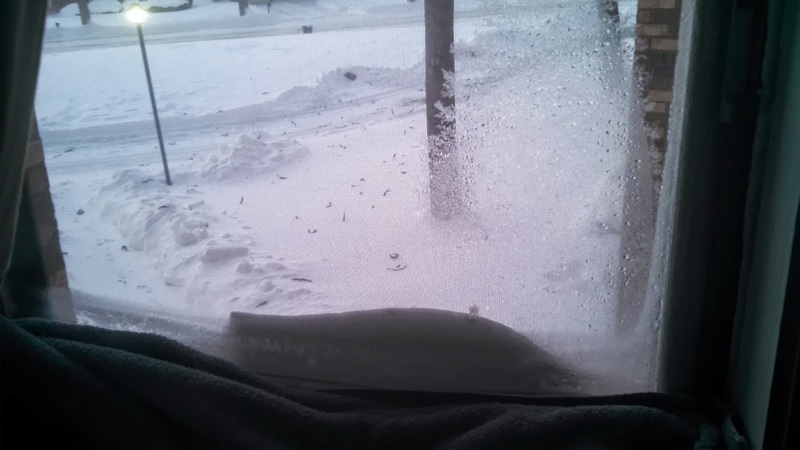 Kevin and I ended up hunkering down in the condo for the day, except for the 15 minutes he went outside to make sure my car would start. Luckily it did after a few clicks. It was so cold that when I attempted to venture out onto our balcony to take some photos to share I couldn't open the sliding door!! That lovely frost is definitely on the inside of the sliding door. 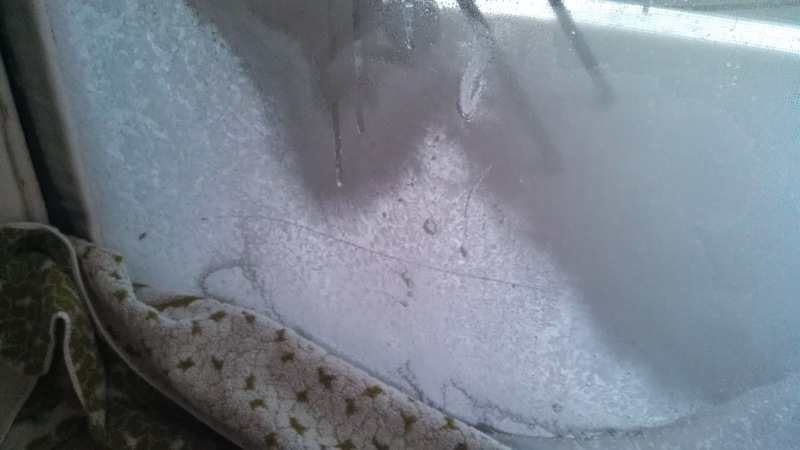 We decided between our door not having the best seal and the added humidity by our massive humidifier has developed quite a bit of frost on the edge of not only the windows but the door frames as well. There was a bit of snow on our balcony as you can see but I ended up getting a good shot of outside from our bedroom window. I've come to realize today that there are some things that stink about being an adult during a cold day. One it was waaaaaay too cold to go out and enjoy anything, when the weather person says you probably shouldn't be out more that 10 minutes unless you're eskimo bundled up you don't go outside! Secondly even though you have the day off as an adult you still have a bunch of stuff that you didn't get done before but needs to get done. Curse of being an adult right? Maybe next weekend when it's supposed to get up to 39 we will be able to frolic and enjoy the snow. Hopefully you had a warmer day and weekend then we did here!! I should have taken a cold day. Instead I turned the heater on under my desk and read blogs. Yikes! However the snow is pretty!!! Umm..that is a little insane. Oh my gosh! It's crazy to me that it's so cold all over the country. It was 81 in LA yesterday...81. I hope you're staying warm! We are extremely cold for us, in Mississippi, and I honestly do not know how people that live in these conditions as a norm handle it. We simply aren't equipped for it. I guess though, we do what we have to do....and if I lived up north I would deal with it the best way I could. Hope y'all can enjoy the snow this coming week end.